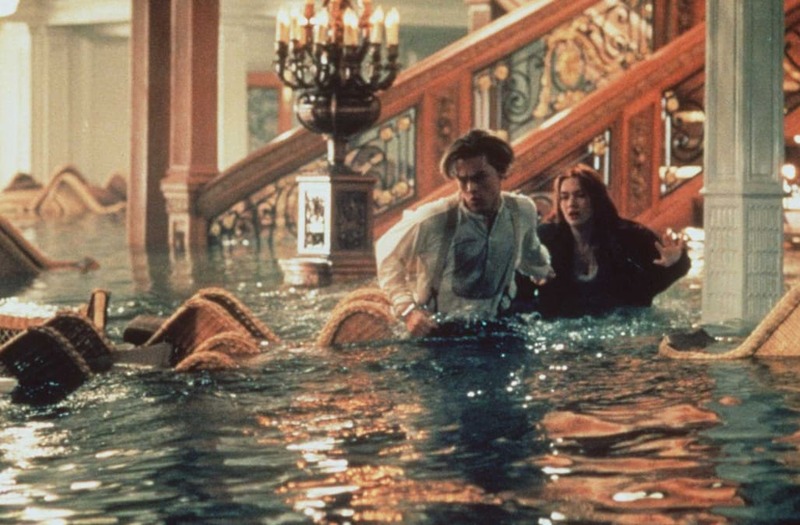 It’s been 20 years since Titanic swept into theaters riding a wave of prerelease skepticism that broke the minute audiences opened their eyes, and hearts, to James Cameron‘s epic love story. “Titanic stays with you for a lifetime, really,” the director tells Yahoo Entertainment. He’s speaking about the actual passenger liner, which sank beneath the North Atlantic waves in 1912, but he could also be referring to his Oscar-winning film, a pop-culture touchstone that shattered box-office records in 1997. As a sign that the public’s appetite for all things Titanic hasn’t abated in the past two decades, select AMC theaters will screen a remastered version of the movie starting Dec. 1. Meanwhile, the National Geographic Channel will premiere the all-new special Titanic: 20 Years Later With James Cameron on Sunday.